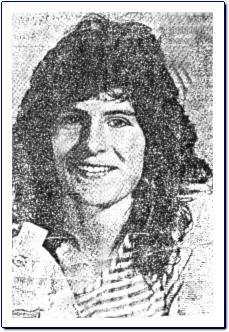 My daughter Margaret was murdered in the evening hours of June 27, 1986. The crime, after 13 years is unsolved. Please search your memory, let your conscience be your guide. Come forward, do the right thing. Anyone having any information that will lead to the arrest and conviction of persons or person responsible, contact us. Your name will be held in the strictest confidence. Please help Margaret's children and her family get answers that will bring them peace.